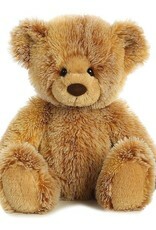 Home / Caramel Bear - 16"
Caramel bear is a classic example of an original teddy bear that anyone would love to play with. Colored fur is bushy and textured with several tones blending to create an exclusive color pattern. 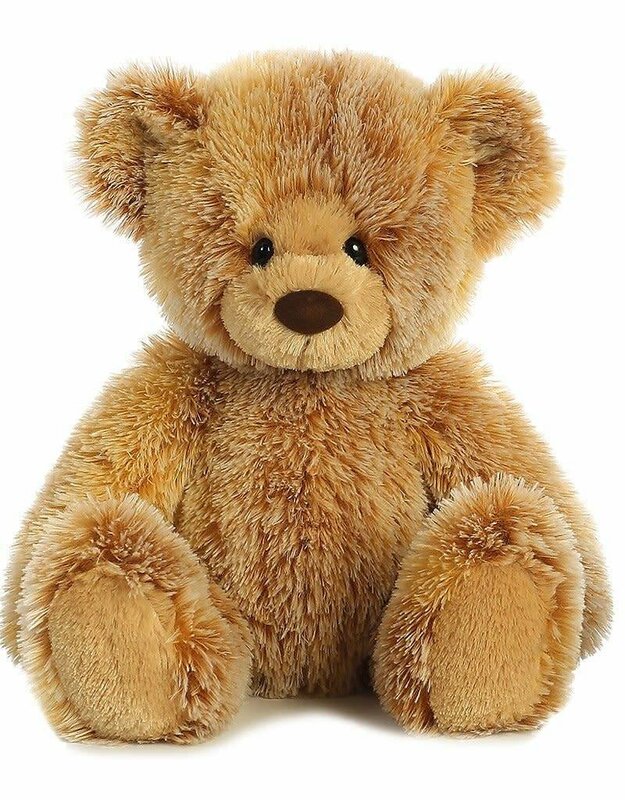 Caramel bear is a must have bear in anyone's collection.